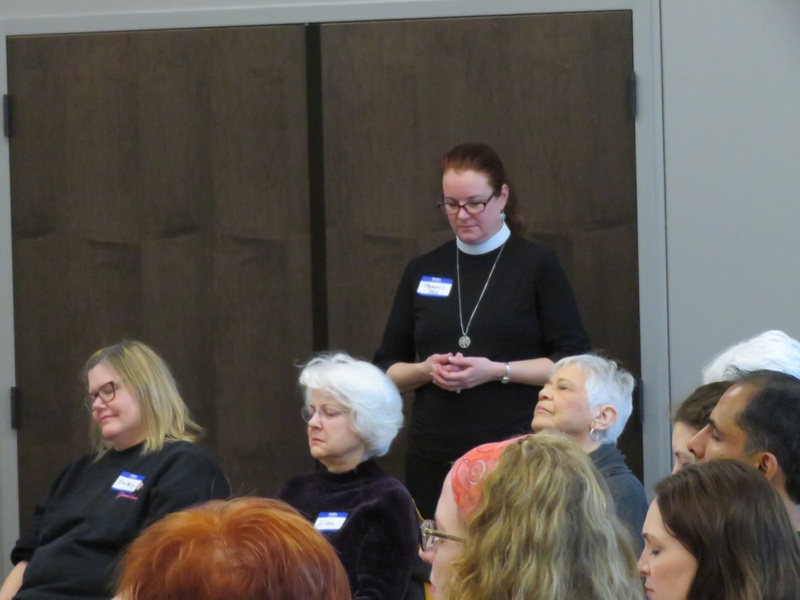 On March 9, 2019, our own Dr. Catherine Crisp, PhD, MSW, conducted a workshop on Mindful Self-Compassion in the new Parish Hall at St. Margaret’s. She graciously donated her time and expertise. Over 50 people attended the workshop. It raised more than $1,000 for the Episcopal Youth Community (EYC) at St. Margaret’s. Catherine showed us (the participants) numerous techniques to care for ourselves when we are suffering – in the same way we would care for our loved ones. One of the ways is meditation. She put us at ease, immediately, by letting us know that she is fidgety. Meditation does not come naturally to her, but she learned to do it. 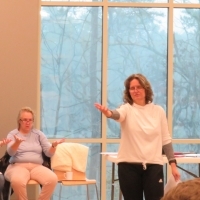 She showed us that we can make a conscious choice to practice self-compassion. We can learn to slow down and give ourselves what we need, which is a valuable resource in our busy complicated lives. This was the first public event held in our new Parish Hall, and before the peaceful, rainy morning was over, we took time to bless and fill the space with love and compassion. 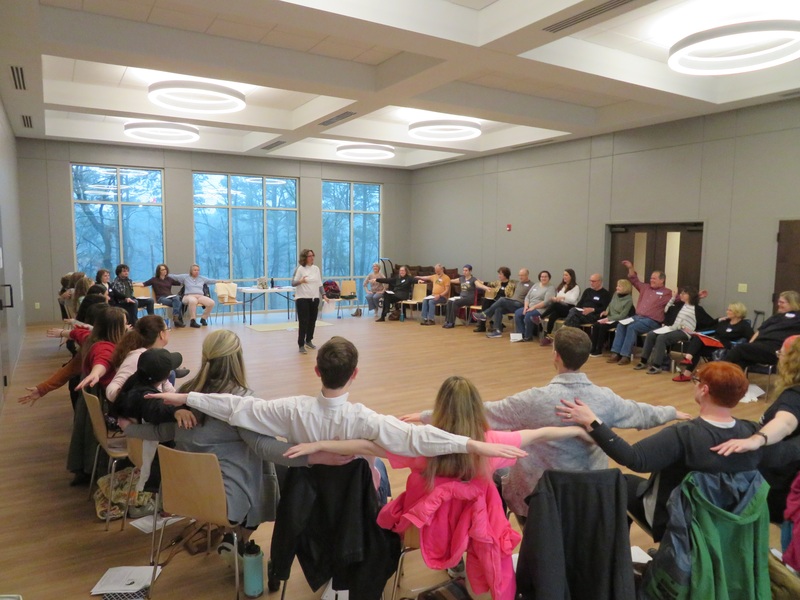 It is hoped that all our future workshops and gatherings will benefit from the loving spirit that so filled the room in this workshop.